The state's homepage. See also Services A-Z. 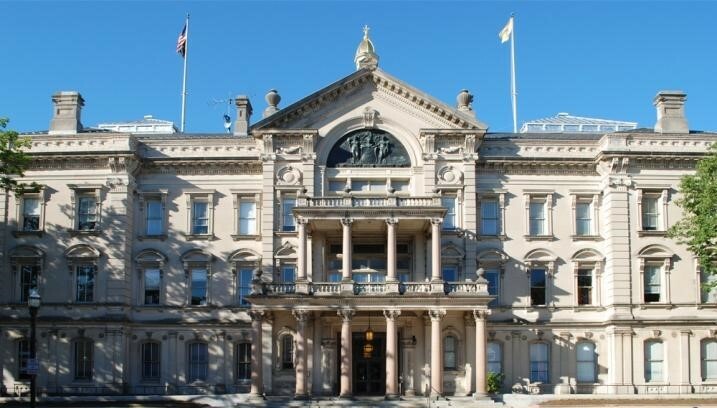 New Jersey Legislature This site contains legislative and legal materials including the New Jersey Statutes, the 1947 State Constitution, current legislative bills and their status and information on individual legislators. See also our section of links on New Jersey Legal Resources. New Jersey Court Rules From the State Judiciary web site. New Jersey Turnpike Authority This site contains their annual report and annual accident statistics, plus a map of the system with the rate schedule and a mileage chart, among other things.